I’m studying bacterial effects on the sinking speed of marine particles (suspended organic material, a few µm to a few cm in size). Particle sinking speed is an important factor controlling material transport and cycling in the ocean. 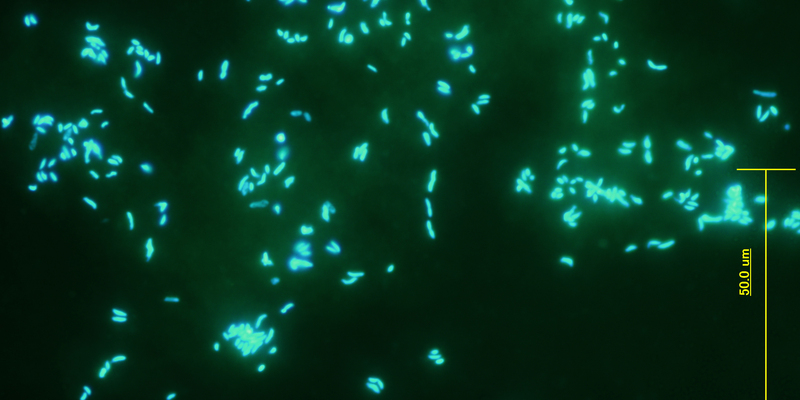 Marine bacteria attach to and decompose particles to obtain nutrients. At the same time, bactera may affect physicochemical properties of particles, but how this influences the particle sinking speeds had not been adequately investigated. I made model particles from two kinds of polysaccharides which are abundant in seawater (Fig. 1). 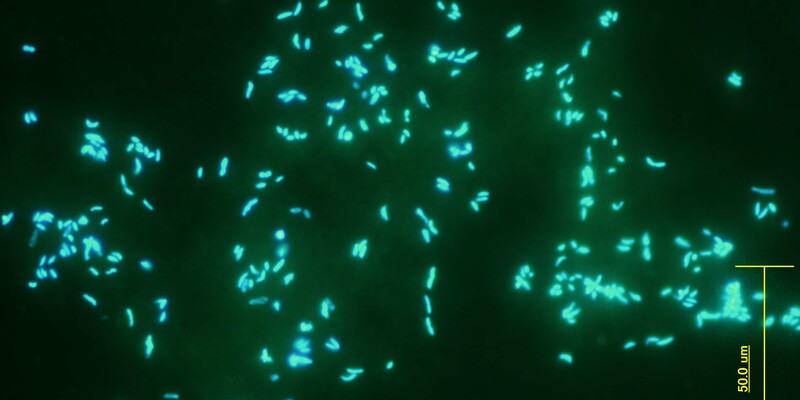 I incubated these model particles and natural bacterial assemblages in the laboratory and found that bacteria reduced the particle sinking speed by increasing particle porosity. 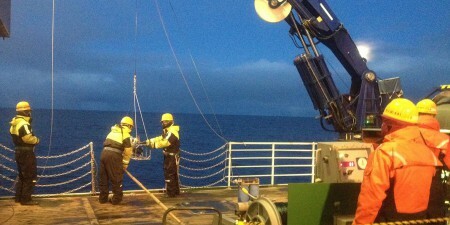 I also investigated in-situ particles in the Arctic Ocean during a research cruise (R/V Mirai, MR12-E03) (Fig. 2). 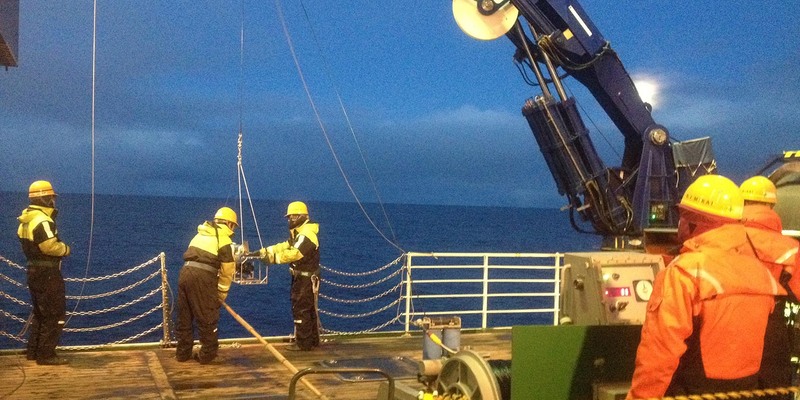 I found that a large amount of suspended particles locally distributed at a depth of 10-30 m. This result, and other parameters, suggested that bacteria might produce low sinking speed particles in the natural marine environment. In the future, I will further attempt to investigate the mechanism of bacterial control of marine material cycles using laboratory experiments and in-situ observations.